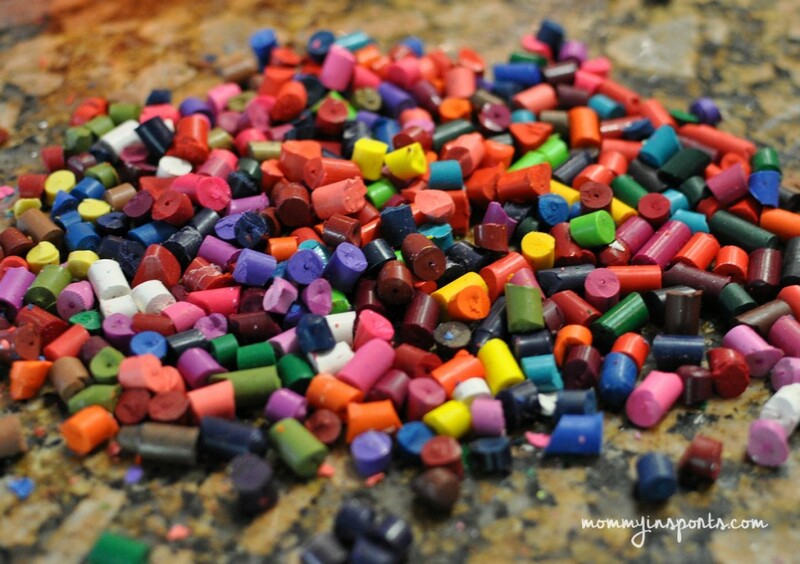 Cleaned out your kids art drawer or crayon box and not sure what to do with those 100’s of broken crayons? Me either until I searched Google and Pinterest looking for options. Ultimately though it was by friend Carrie Elle’s blog that sparked the inspiration of what to do with those scraps, Easy DIY Crayon Party Favors! We were planning for my daughter’s fourth Palace Pets birthday party, and I love making homemade party favors, so I thought we could try making DIY crayon party favors. Our girls love art, and this was the perfect that I could save for a rainy day. 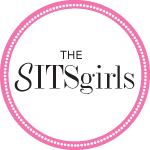 Molds – I was looking for girly tiara’s but couldn’t find any, so I purchased these silicone sets on Amazon. 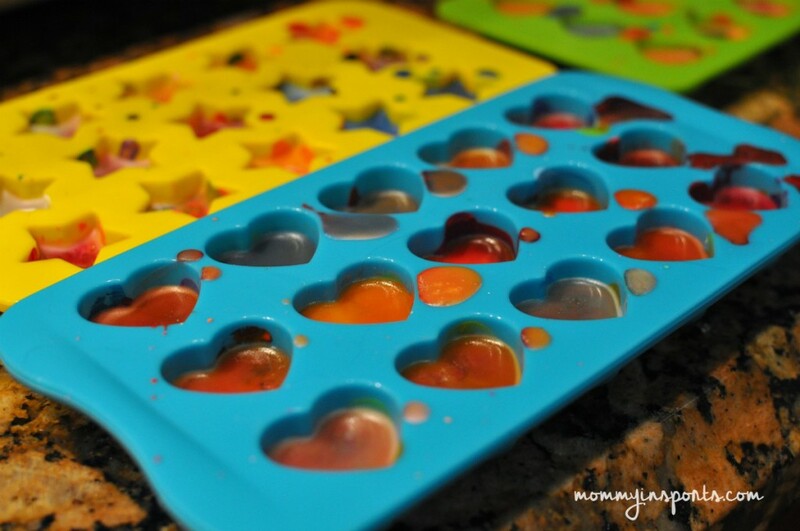 What’s great is we now reuse these molds for candy and ice cubes too! So one day after school a month or so before the party I set the girls to work. Then chop them up and put them into molds! I had to help a little with the cutting, but they were pros! The last step is to bake these bad boys on cookie sheets for 10-15 minutes at 250 degrees. I found during the baking that I had to add a few broken crayons to the molds to make them a little bigger. And voila! 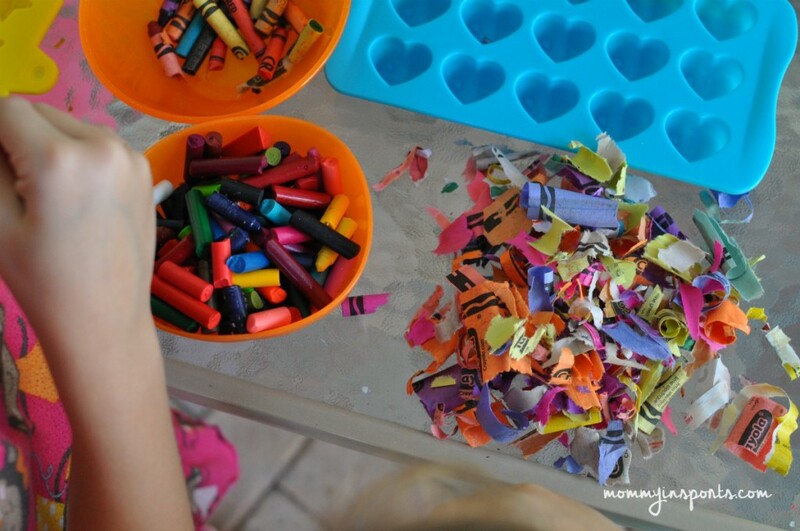 Super cute DIY crayon party favors to add to our favor cups! I put 3 in a favor bag along with a Palace Pets cup, a bracelet from the Dollar Tree and an organic lollipop. 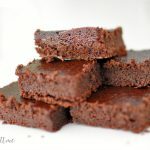 And if you don’t want to make these ahead of time, it’s a great activity for the kids to do at the party! 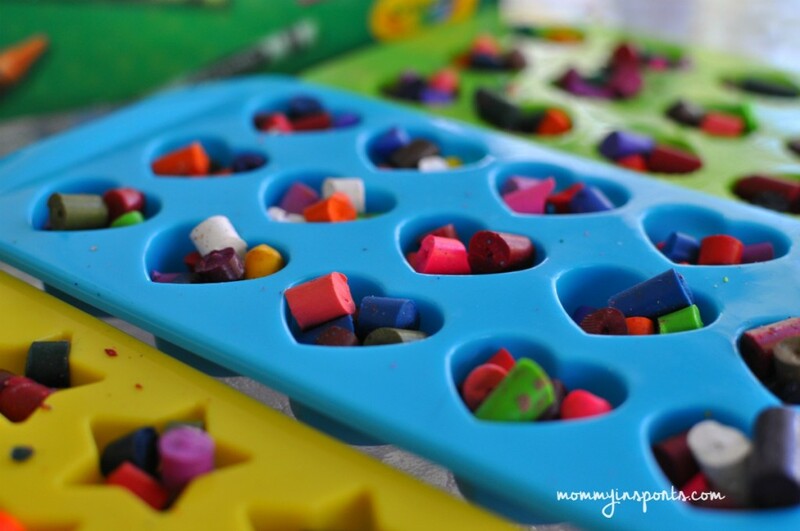 To speed up the process just put your baked crayons in the freezer! 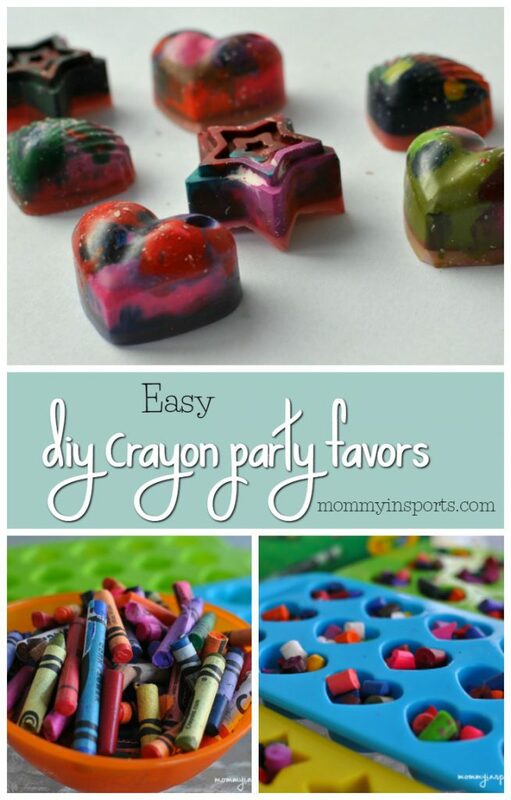 Hope you found some inspiration to make your own DIY Crayon Party Favors! It’s a fun activity for the kids and nice to add a homemade touch here and there. For more DIY ideas check out my Pinterest boards. And don’t forget to give us a LIKE on Facebook! Good Luck! Follow Mommy in Sports’s board Birthday Party Ideas on Pinterest. What a great idea! 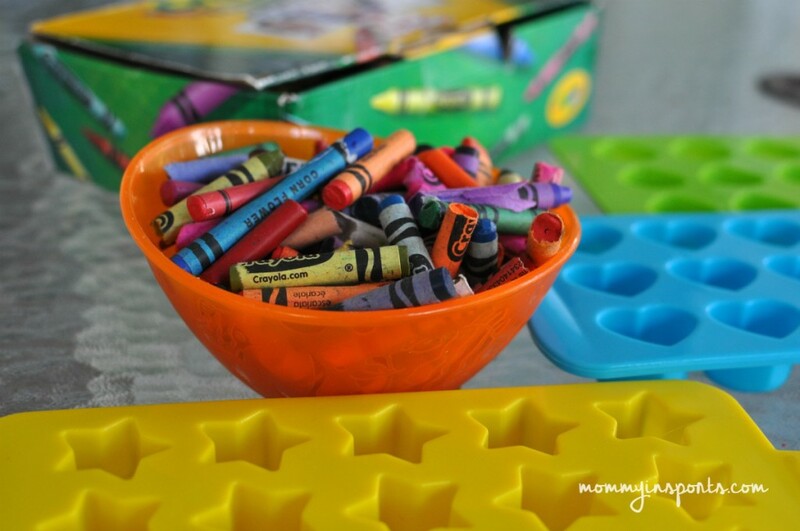 Brilliant way to spice up a crayon box and genius to hand them out as favors. Love this. El cheapo over here likes to do birthday parties low budget! Such a great idea!! 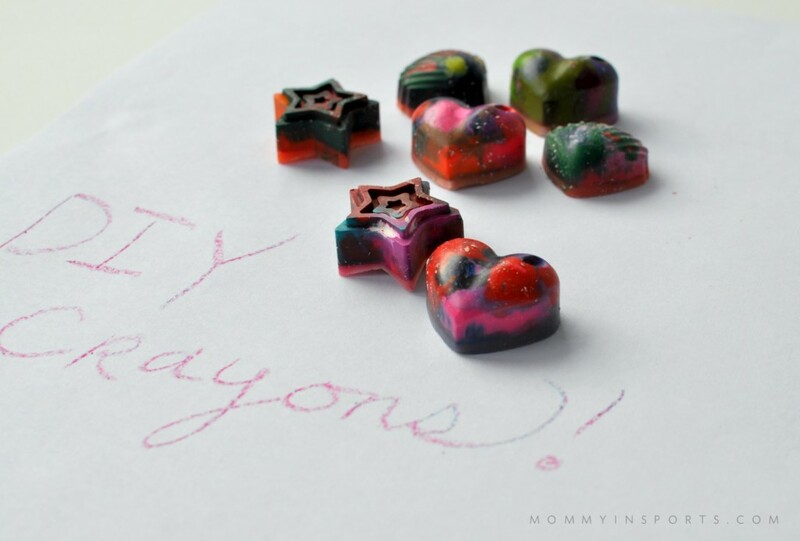 Broken crayons usually just get thrown away around here, but I’m feeling inspired to try this! What a great idea! I have to save this one! These are so much fun to make…. 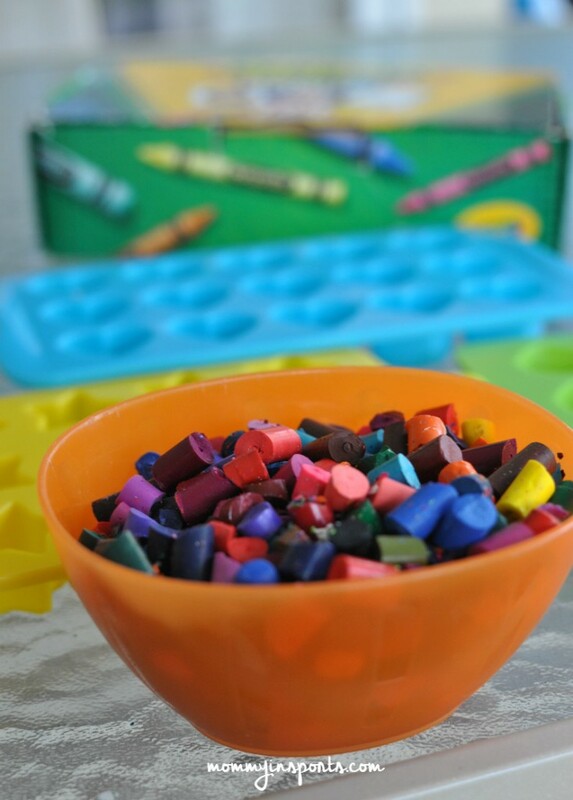 The kids love it too… And it helps their fine motor skills too to write with odd shaped crayons! Cute! We’ve made these and put them in mini egg piñatas with a coloring page. The kids loved them! This is so brilliant! They’re cute and make me want to color, LOL! yes fun project and gift! I’ve seen (and received) these before and always wanted to make our own. It’s good to know that the molds are still food safe after being used with the crayons. Thanks for the tutorial! yes! Just scour them clean! 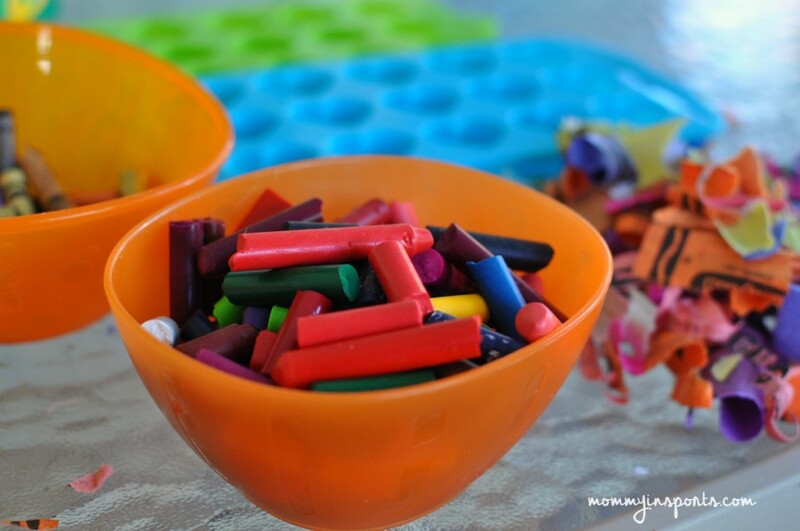 I’m rounding up the broken crayons now….about how many broken crayons would you say you need per mold!?! hmmm…probably 2-3. As they bake though they melt down, so I added a few more. Sorry I can’t be specific, we had LOADS of them! I have seen this a few times and wondered if it was as easy as it looks. I have actually been chucking those damn things in the garbage lately. I think maybe I will start saving them to try this! You are right, such a great party favor! Scarlet got some of these heart-shaped as a handmade gift a few years ago, and I thought it was brilliant. I had no idea it was so easy! OH I simply adore this! Use up those odd bits and pieces and make something beautiful out of them! OK, that is seriously brilliant! I wish I had seen this before my daughter’s birthday party this past weekend! She has SO many broken crayons! How do you know you can use the molds again for food? 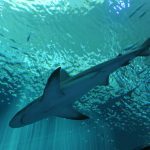 I’m hearing mixed things….